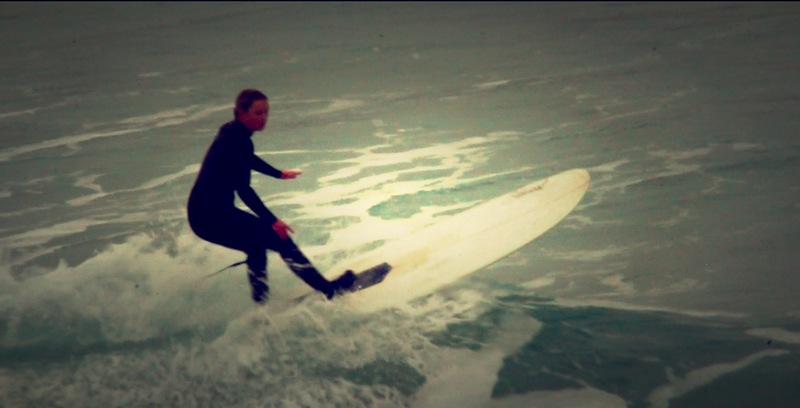 Some more surfing…..skateboarding…….and a whole heap of fun! Today was another fun, surf filled day here on the North Coast of Cornwall. I’ve really surprised myself surfing every day but one in the week that I’ve been home from California. We’ve had some great waves, so it’s been hard to resist the temptation of clean waves and quiet lineups. I was a little distressed last night as I found myself browsing the web and ending up on www.surfline.com with the live Malibu surfcam showing some pretty fun looking conditions. Yesterday afternoon my new toy arrived. I have decided I’m going to give skateboarding a bit of a second crack (I broke my wrist the last time messing around) as it’s something fun to do on those flat days, and so often I end up on the sidelines watching the boys. Now, maybe there is a reason I’m a sideliner in this sort of thing, but what the hell! Life is for living so I’m certainly going to give it a go. I’m certainly not going to be a tony hawk, but if I can roll around with some kind of control I’ll be stoked. It’s also nice to give new things a try – I promised myself in the New Year I would embrace everything so here goes……. fingers crossed my next blog post isn’t from the local A&E. I have pads and a good helmet so I can have some fun without injuring myself hopefully! My skateboard is also bright pink…..
← Plenty of sun and surf…..